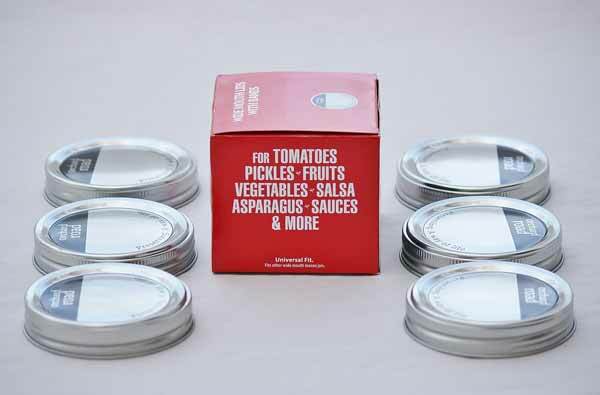 6 simple, functional mason jar lids with screw bands. Plenty of room for labels. Orchard Road delivers quality canning lids every time. Fast delivery and quality customer service.